Microsoft will announce to launch the next generation of Windows 10. We’re kind of excited because Microsoft is bring new taste in the OS. In late 2014 Microsoft announce that they’re secretly developed the Technical Preview of its next Windows operating system, and it took everyone by surprise. So now Microsoft is about to unveil their latest OS. Review On Windows 10: What’s New? The first surprising fact is: Windows 10 is the most beta-tested product that has ever released. It was tested by over 4 million people around the world before its launch. Microsoft executive said that Windows 10 is built from the ground up for a world in which cloud and mobile computing are key. 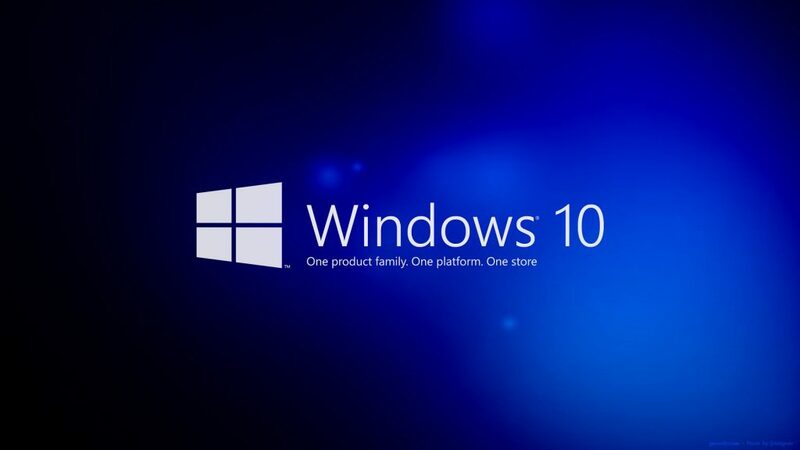 Windows 10 is an operating system for PCs, laptops, mobile device like smartphones and tablets. Microsoft was committed to making WIndows 10 friendly for enterprise, ideal for keyboard and mouse users, but also optimized for touch. Official Windows 10 is planned to launch on July 29, after releasing a business-oriented major preview last October and a consumer-oriented major preview in late January. Windows 10 will be a free upgrade for users Windows 7, Windows 8, and Windows 8.1 and get free upgrade for the first year. 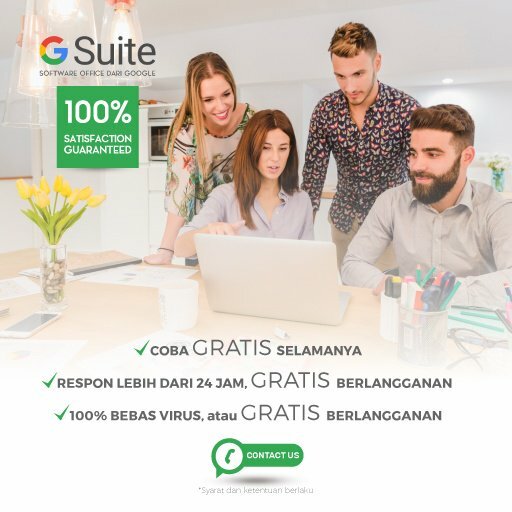 Since most organizations today are taking benefits from cloud and mobile computing, many IT companies inevitably must go with the stream to keep customer at their side, and Microsoft is one of the trusted brand who has already offer this service. There are major upgrades that you will find in the latest Windows 10 which are dramatically different among other Windows series. Microsoft is creating multi-platform Office Apps that will be touch-friendly and run on all devices. The next Windows Phone and Windows Tablet will come with Office Apps pre installed for free productivity applications. Beside multi-platform Office apps to support mobile cloud computing, Windows 10 will include Cortana, the female-voiced digital assistance. Powered by Bing search and notifications features of the new OS, you will be able to type or talk to get information through your PC or Phone. Who doesn’t know the famous Internet Explorer? Now it comes with the new ‘brother’ called Spartan, the uncluttered browser that Microsoft is developing. It first aimed to replace Internet Explorer, but then Microsoft found out that this could be a solution to avoid wrenching changes that could alienate users. So, yes, you will have two browsers on WIndows 10. Windows 10 will brings major changes to PC gaming as Microsoft is developing DirectX 12 API which promises faster, splendid gaming performance and greater efficiency. A “game DVR” mode will be included with Windows 10 allow recordings of the last 30 seconds of play, all the improvement for social gaming. It also reported that the OS would enable cross-platform, PC-Xbox play. So, there’s always a good reason to upgrade your system to the latest version to avoid many problems that occurs due to unsupported software, more crashes, and more vulnerable to cyber security. Organizations are at greater risk of loss (data, more cost in fixing IT, and hamper productivity) during the usage of outdated techology. 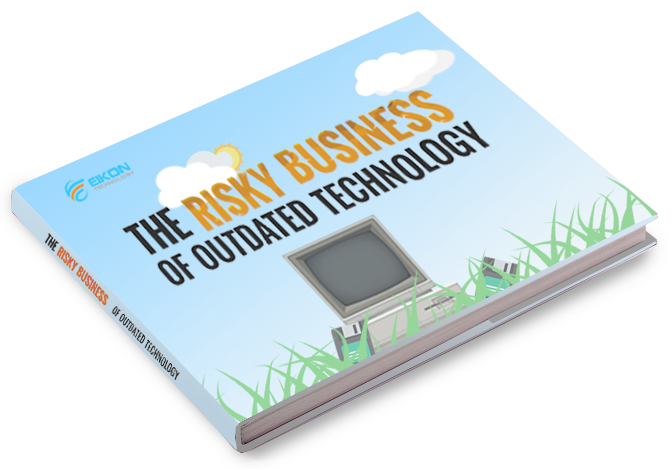 We have gathered some insights on the risk of using outdated technology for business which you can find in our free e-book below. By knowing the risks, you can plan for the next big step to prevent your organization from loss.